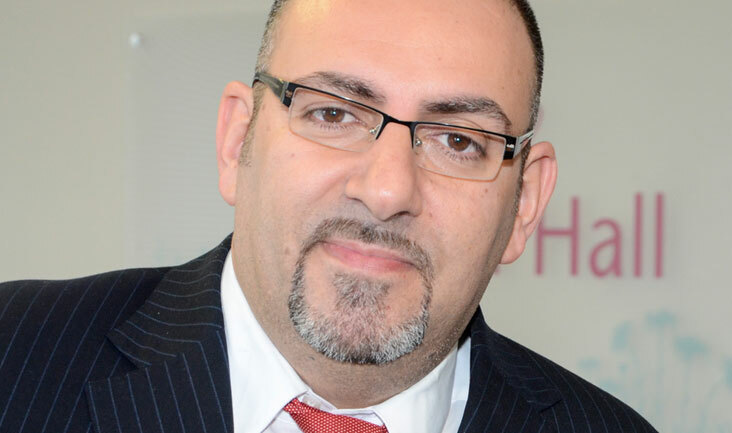 Dr Thanos Papathanasiou is the lead clinician for Bourn Hall clinics in the Anglia region (Cambridge, Norwich, King’s Lynn and Peterborough) offering a caring, professional, convenient and efficient service for patients from the surrounding counties . This is reflected in the consistently high pregnancy rates achieved – in the same league as other top IVF units internationally. As the Regional Lead Clinician, Thanos is committed to sustaining this high quality of care for the benefit of couples and individuals who place their trust and hopes in the clinic’s hands. Thanos has a medical Doctorate from the University of London for research on specialised functions of the human fallopian tube, and also has a postgraduate qualification in medical education, as well as being a certified trainer in pelvic ultrasound techniques. Within IVF, he has a particular interest in managing women with low ovarian reserve (low egg stores) as well as women who respond poorly to stimulation drugs. These women may find it harder to become pregnant even after repeated IVF and, as a result, are likely to require highly personalised medical input based on the latest research. Thanos has written influential articles on this subject that have been published in high-impact journals and he hopes to do more within this area in the future. Within the area of PCOS and other female hormonal conditions, he has worked in the fertility and endocrine clinics of two large London hospitals. Before settling at Bourn Hall, he had a successful career in Greece as a recognised expert in the field and published a book on PCOS. Through his training and beyond, he has developed expertise in the delivery of a wide range of fertility services, from investigating the sub-fertile couple to the planning and execution of individualised fertility treatments. He can also provide valuable insight on how to manage recurrent miscarriage, within or outside the context of IVF.